District 3 is comprised of Tiong Bahru, Alexandra and Queenstown. It is located at the city fringe in the Central Region of Singapore. It contains a good mix of public and private houses and is a popular choice amongst home-buyers due to its proximity to the Central Area. District 3 is currently served by the East-West Line at Tiong Bahru MRT Station, Redhill MRT Station and Queenstown MRT Station. It takes approximately 10 minutes or less to commute from these stations to the central business district at Raffles Place MRT Station. Tiong Bahru is famous for its local food fare at the renowned Tiong Bahru Market & Food Centre. Voted one of the best hawker centres in Singapore, Tiong Bahru is a popular destination amongst Singaporeans craving some good local delicacies. Adding on to the food scene in District 3 are the myriad of cafes that have sprung up in recent years. District 3 also houses an eclectic mix of specialty shops and heartland malls such as the Queensway Shopping mall and Tiong Bahru Plaza. On top of that, the world’s largest home furnishing retailer, Ikea, is situated at Alexandra road. Today let’s take a look at what are the private housing options in District 3. 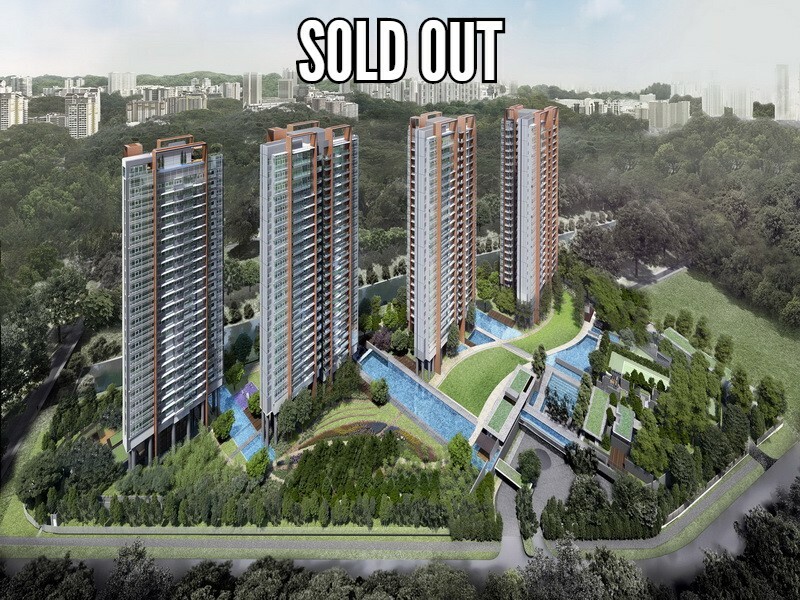 There were 6 new launches in District 3, and 3 out of 6 had been sold out in the recent months. They are Principal Garden, Alex Residences and Commonwealth Towers. Highline Residences, established in Tiong Bahru area, is the only development within walking distance to both MRT and shopping Mall – Tiong Bahru Plaza. It does command a higher premium compared to the rest due to it’s superior location and high quality finishes provided by reputable developer Keppel Land. On the other end of the spectrum, projects like Artra and Queens Peak are priced in the S$ 1600 – S$1700 range, which is fairly attractive for District 3 Location, particularly given their quality location of just next to MRT. Artra’s mixed-use concept would likely give it a leg up over the other developments in the area, as it is the only mixed development and will offer greater convenience to residents. Home owners would likely go for Artra due to its generous living space, while investors will find Queens Peak’s quantum more palatable among all.